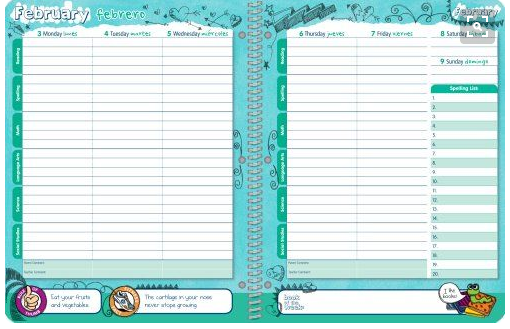 Your child will use their planner to write down homework assignments and important events. At the end of each day, students will fill out their planners and take them home for parents/guardians to sign. Each morning a student helper will check for parent signatures. Your child's planner is also a great place to write a positive note for motivation. Thanks for your helping your child become organized. Students will receive 1 page of math homework 3 to 4 nights a week. ​20 minutes of reading a night.